K E S S L E R | Germany’s oldest producer of sparkling wines. SOME AMAZING FACTS ABOUT KESSLER. THERE IS TRUTH IN SPARKLING WINE TOO. MADE JUST LIKE THE FOUNDER USED TO MAKE IT. 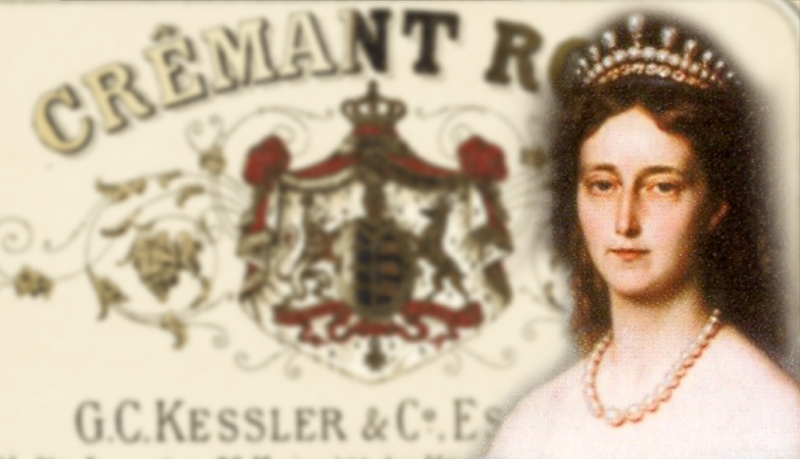 ROSÉ, OUR PASSION SINCE THE TIMES OF QUEEN OLGA. 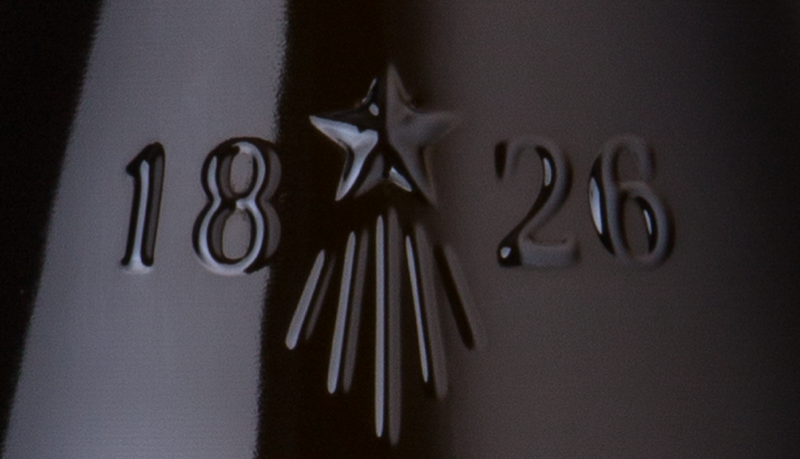 HOW THE NEW KESSLER 18*26 BOTTLE WAS CREATED. Being Germany’s oldest sparkling wine producer established more than 190 years ago does not represent an achievement, but rather an obligation, and that obligation is to show what a difference it makes to have almost two centuries of experience behind us. A company that has produced sparkling wine as long as KESSLER has learnt one thing in particular: there is no compromise, and no substitute whatsoever for quality. The basis of our sparkling wines are the wines themselves. 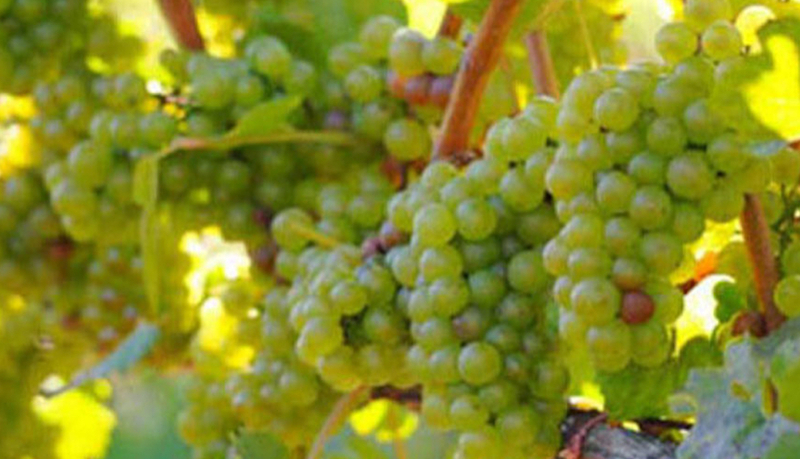 But only certain types are suitable for making a harmonious, distinctive sparkling wine. That’s why our oenologists select quality wines from the region, and additionally those from renowned vineyards and winemakers in Germany and the rest of Europe. It is crucial that we identify the types of wines that enable us to create an unmistakable taste for sparkling wine connoisseurs. Since it was founded, the House of KESSLER has always stuck to traditional methods, and used the same bottle fermentation technique. Now all our top sparkling wines are made according to the méthode traditionnelle that our company founder, Georg Christian von Kessler, brought from the Champagne region to Germany exactly 190 years ago. Some of our production is still stored in medieval maturation cellars, where they are shaken by hand. 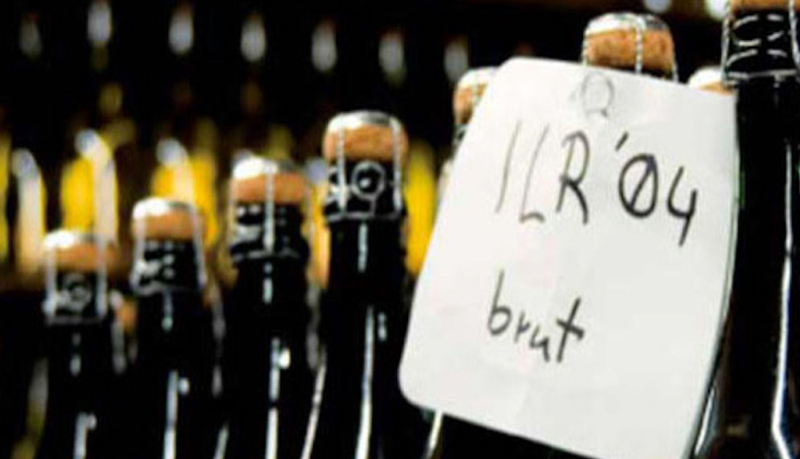 Depending on the cuvée, it can take our best sparkling wines up to three years to mature. The long fermentation time ensures that it can develop a fine, yet intense flavour and lasting effervescence by itself. KESSLER sparkling wines have always been explicitly dry, which is why they are predominantly brut and extra brut. KESSLER sparkling wine is aimed at the premium segment. KESSLER is a medium-sized company with regional roots, which throughout its history has exported to countries all over the world, and will continue to do so. Around thirty employees work for KESSLER in Esslingen am Neckar, and about one million bottles of KESSLER sparkling wine are sold every year.